Angie White said while she’s afraid her brother will go to jail, she will fell some relief if she knows where he is. Addiction is a bitter enemy that has haunted Angie White’s family for decades. White has watched her 49-year-old brother struggle with drug abuse most of his life. White said her brother is missing out on his family’s lives. One thing that hurts her the most: She doesn’t even know where her brother is. White thinks her brother could’ve changed if he’d gone to an alternative criminal court known as a drug court. Drug courts are courts geared toward people whose crimes stem from addiction. Participants plead guilty but aren’t sent to prison if they graduate and avoid commiting new crimes. White lives in Pawnee County, one of the only counties in Oklahoma without a drug court. Past attempts to set up a drug court in Pawnee County were stalled after a feud between a judge and a district attorney whose recent Republican primary loss may give local officials an opening to create their first drug court. White says her brother needs what drug court requires: Rehab, personal accountability and drug testing. Participants are also often taught how to manage stress and anger. White still has hope that her brother can be helped but said he’s running out of time to change. She believes drug court can be even more transformative for people who are caught early in their addiction. She said they can learn how to cope with their personal challenges and find a better way of life. White’s support for a drug court is a big reason she voted against the district attorney she said worked to block the county from starting one in recent years. Pawnee County Associate District Judge Patrick Pickerill is a drug court believer.He said his community needs a drug court and is the only county outside of the panhandle without one. “People are out there committing crimes to try to support their drug habit,” Pickerill said. Judge Patrick Pickerill said bringing drug court to Pawnee County is a campaign promise he made years ago and wants to fulfill. Pickerill started work on a drug court in 2014. 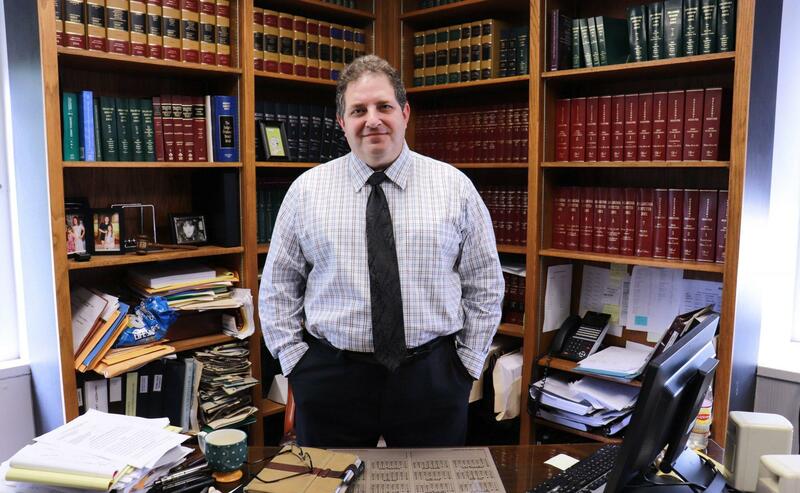 He helped negotiate a drug court contract with the Department of Mental Health and Substance Abuse Services — and he helped secure a $12,854 grant to get things started. Those efforts were stalled by the district attorney for Osage and Pawnee Counties, Sand Springs Republican Rex Duncan. State law says district attorneys must give permission before a defendant can be diverted into drug court. Pickerill said Duncan didn’t approve any of Pawnee Counties’ initial drug court applications. Duncan did not respond to multiple interview requests. But he explained in a 2015 newspaper article why his office did not support a drug court. He said Pawnee County didn’t have enough eligible defendants to justify a special drug court and he said state taxpayers would have to foot the bill. Pickerill said after the drug court contract was signed and the funding was in place, Duncan called him to share his thoughts. 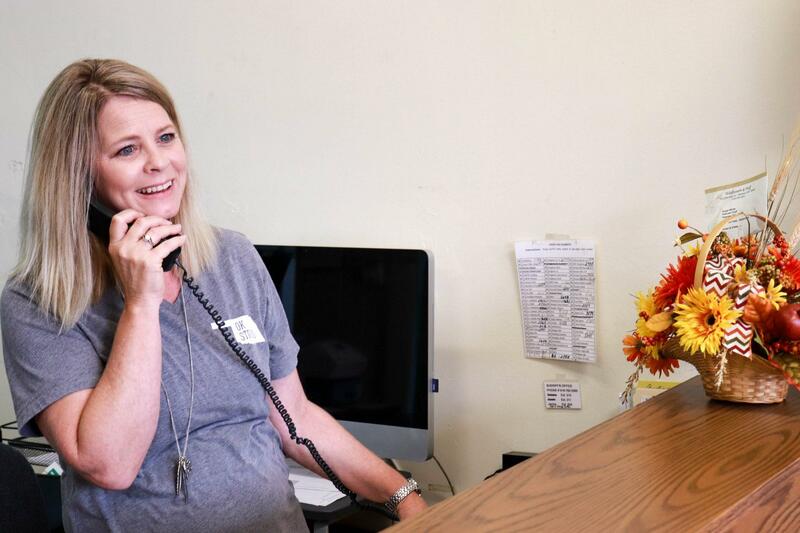 “(He) simply told me he didn’t feel that he had enough staff to handle drug court and decided that we weren’t going to have a drug court in Pawnee County,” Pickerill said. Pickerill disagreed. He said Pawnee County does have enough defendants to justify drug court. Since county residents are already paying taxes, Pickerill said they might as well reap the benefits their taxes buy. Some local officials told StateImpact there was significant local support for the drug court. But the years-long effort to set up a drug court in Pawnee County was quickly overshadowed by a long court battle between Pickerill and DA Duncan. Pickerill said the answer came in a grand jury subpoena. Duncan asked a grand jury to indict the judge and two others for committing a long list of crimes in the quest to set up a drug court. At the root of the allegations was an assertion that Pickerill falsely dated court documents. The state Attorney General’s office later dismissed the charges. But the drug court idea was dead. Pickerill accepted that as long as Duncan was the district attorney, there couldn’t be a drug court. That’s why now, Pickerill and other drug court proponents, could have a new chance. Voters ousted Duncan in a landslide primary loss to Skiatook Republican Mike Fisher. Fisher used to work for Duncan as an assistant district attorney. Fisher now has no opponent and said he plans to support a Pawnee County drug court when he takes office in January. Pickerill praised Fisher’s skill as an attorney and said people elected him because he’s qualified. But he suspects the incoming DA’s support for drug court also helped. Fisher’s election is welcome news for Angie White. This election season, White shared her confidence in Fisher in Facebook posts and conversations with friends and family. She has also publicly pushed for drug court. Next year, she and Judge Pickerill’s long-deferred dream to see a drug court in Pawnee County may finally happen. Pickerill plans to oversee new drug court cases shortly after the new district attorney takes office. “I am just hopeful we’ll finally get one,” White said. 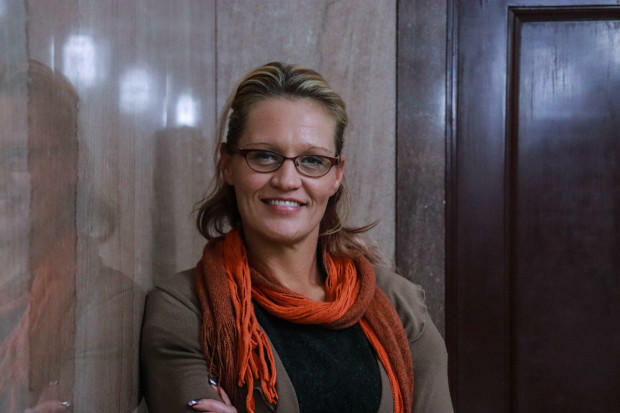 “I’m very open and honest about it because what do you do besides try to work with it the best way you can,” she says, exiting an an Oklahoma County courtroom. Wachel’s lawyer is working to get her a suspended sentence for a misdemeanor drug possession charge. She’s addicted to opiate painkillers and says she takes half a pill three times a day. Can Oklahoma Learn From Louisiana's Criminal Justice Reform? 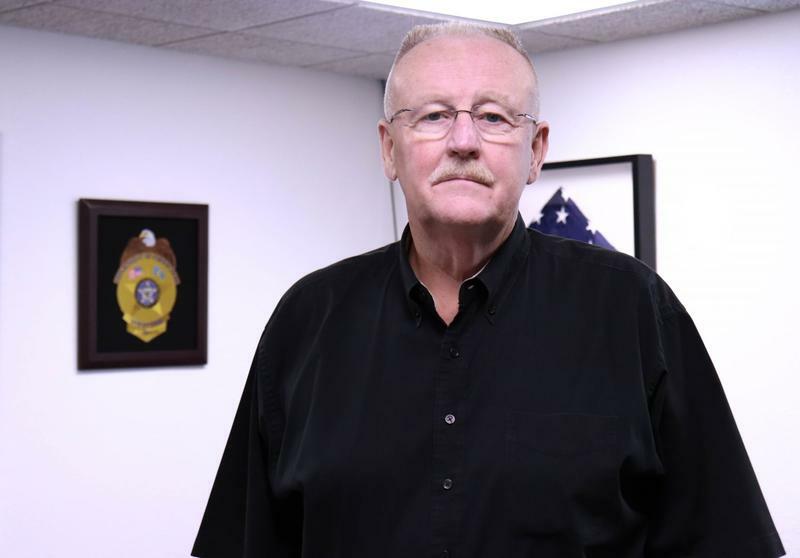 Every day, Oklahoma Department of Corrections Director Joe Allbaugh sits at his desk and tries to make a severely overcrowded, understaffed prison system work. “I’ve been preoccupied with trying to figure out where we’re going to put all these people because we’re way over capacity,” Allbaugh said. 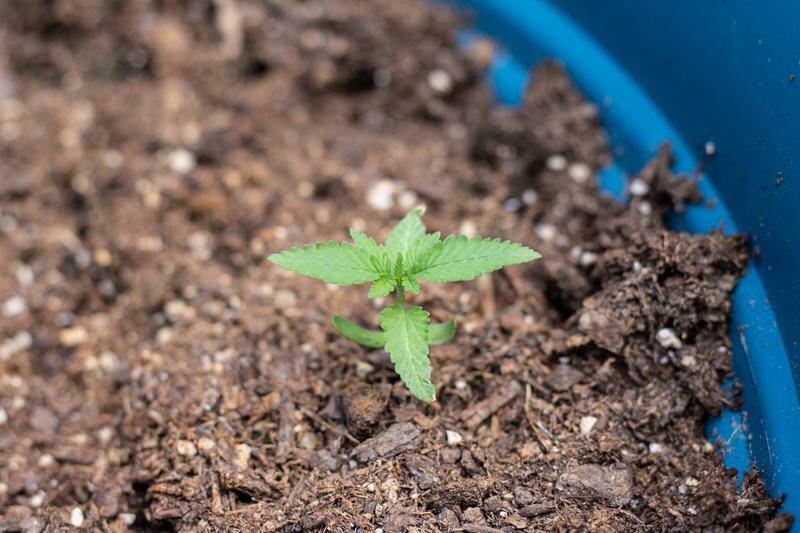 Oklahoma City, the state’s largest municipality, has chosen to reduce fines and eliminate jail terms for marijuana possession.